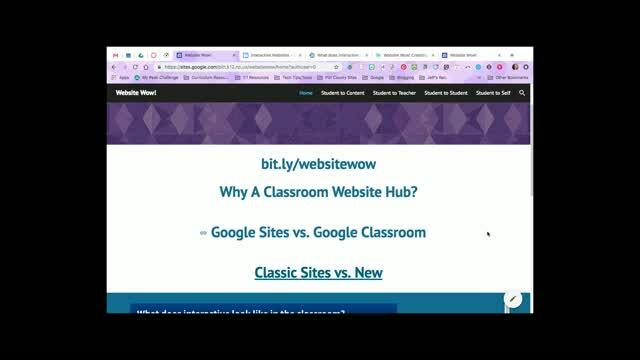 Whether you are teaching in a 1:1, blended, or more traditional classroom, creating an engaging, online website hub is an effective way to manage content, set up activities, and convey information. 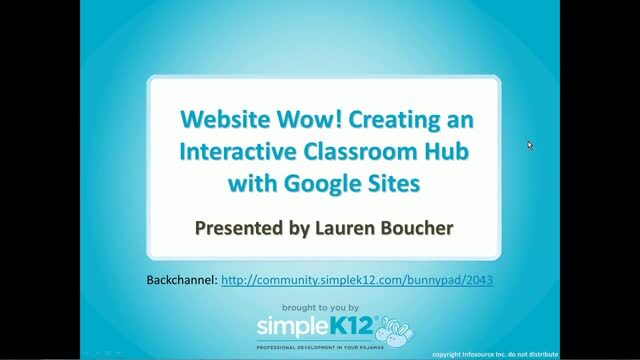 Join Lauren Boucher as she explores how to use Google Sites, a free website creation and hosting tool to create a class hub that allows you to embed interactive activities that excite your students and ignite learning. 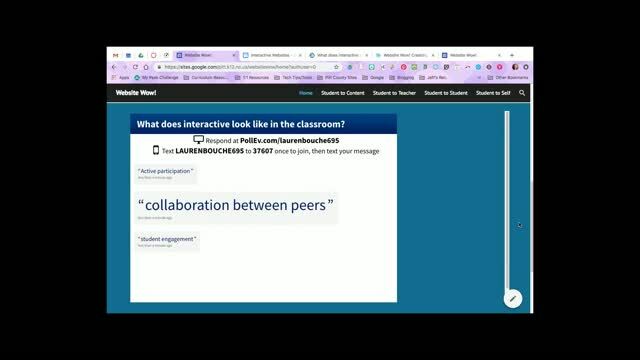 She'll share how you can use it to develop and manage collaborative projects and engage your students in learning in ways you never have before. Come discover creative ways to give your website the ''Wow'' factor! I like organizing the discussion around four modes of interaction: student to content, student to teacher, student to student, and student to self. Lots of useful sites mentioned, like PollEverywhere, AnswerGarden, DotStorming, and BlendSpace. 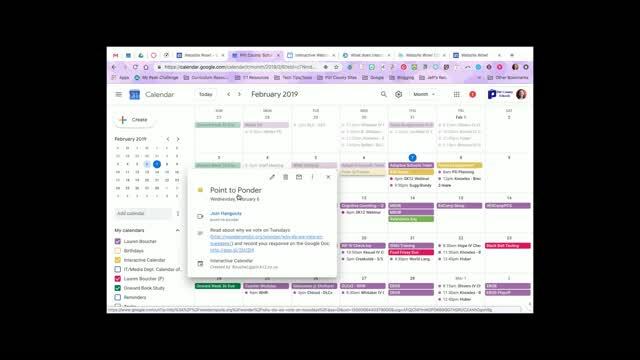 I'm always looking for new ways to consolidate student portfolios. 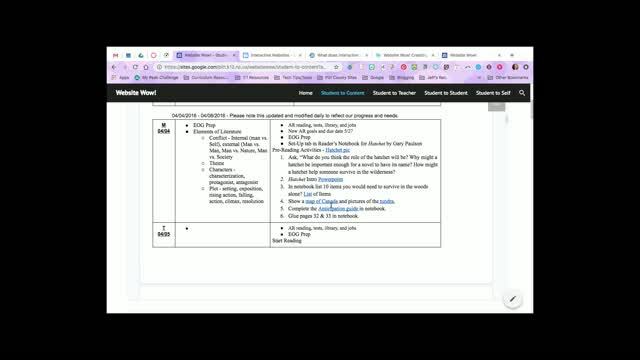 Love that you have presented how simple it is to use Google Sites and that you recommend starting its use in Kindergarten! Great Information. I love starting these Google sites at an early age.